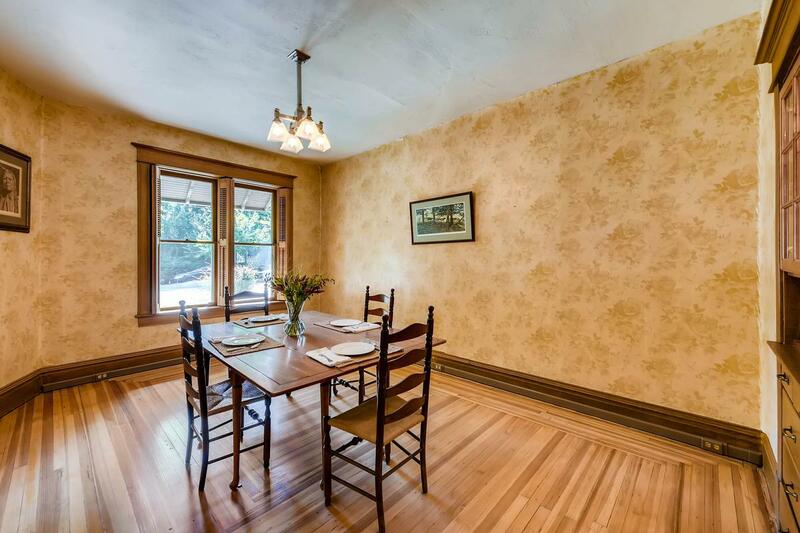 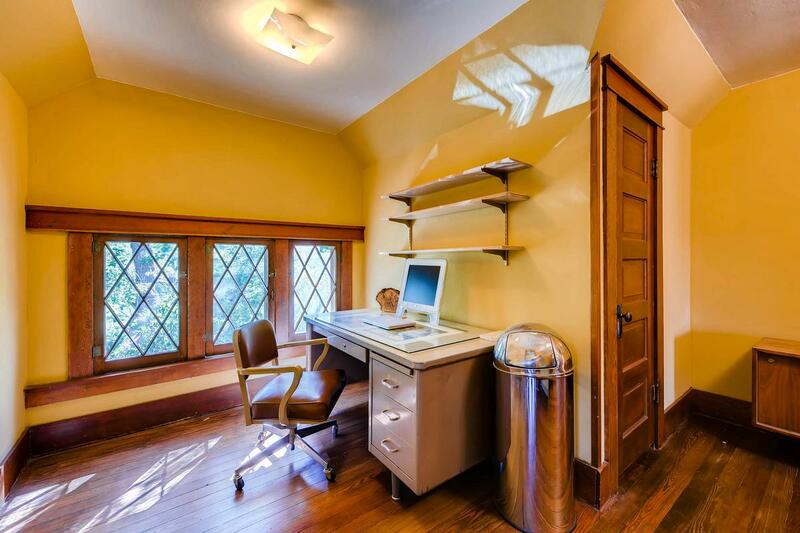 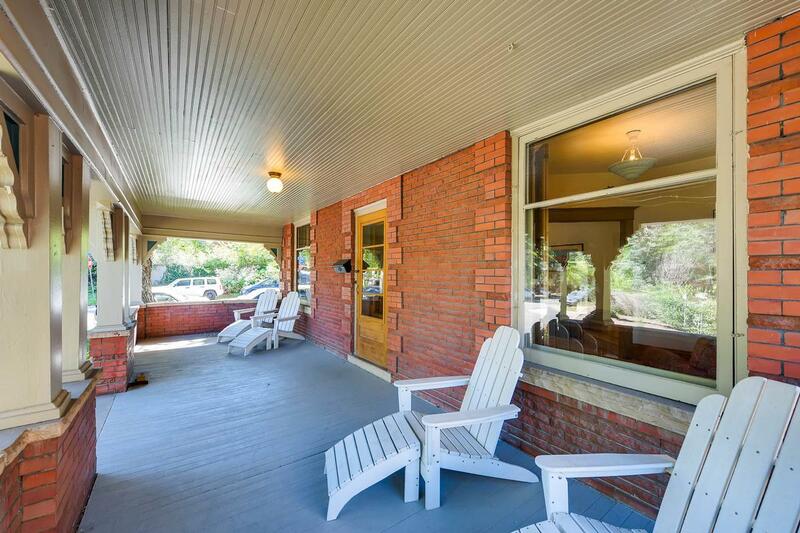 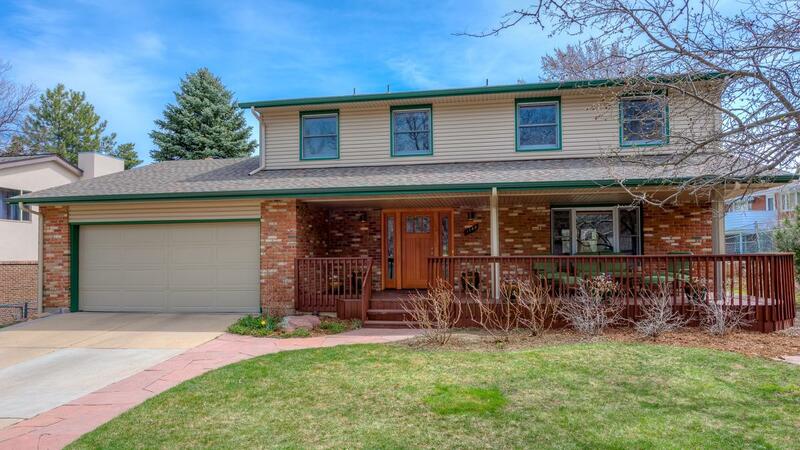 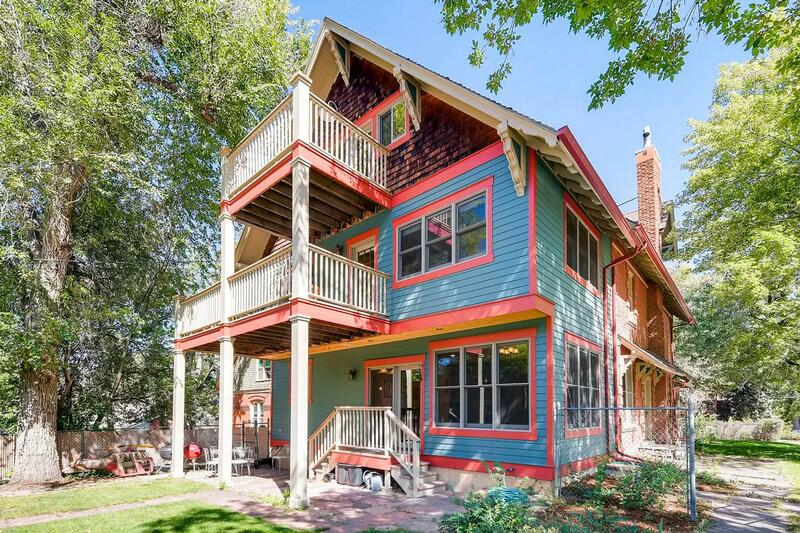 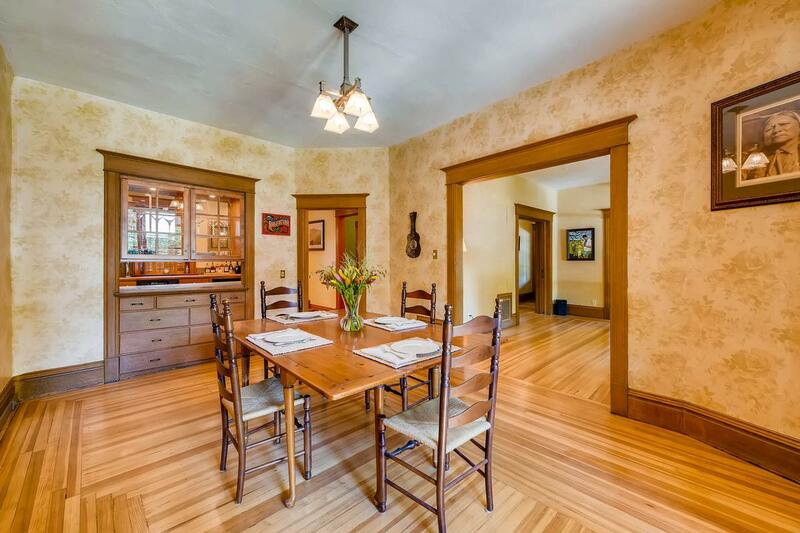 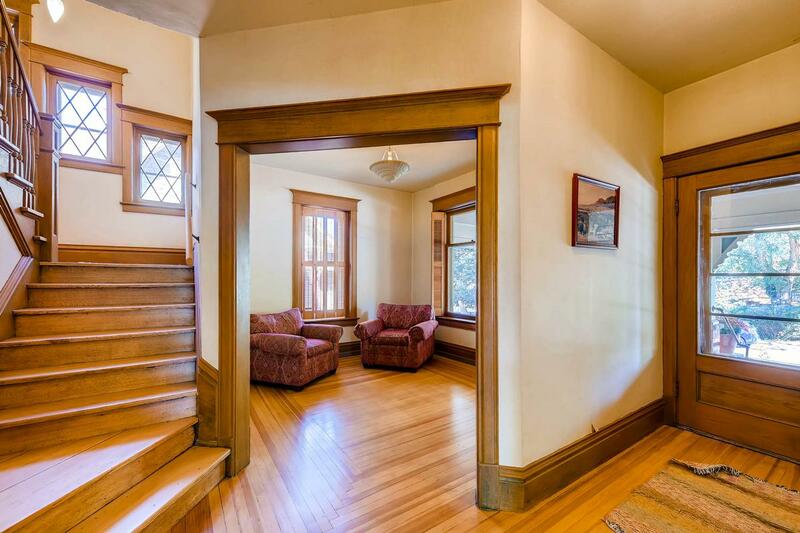 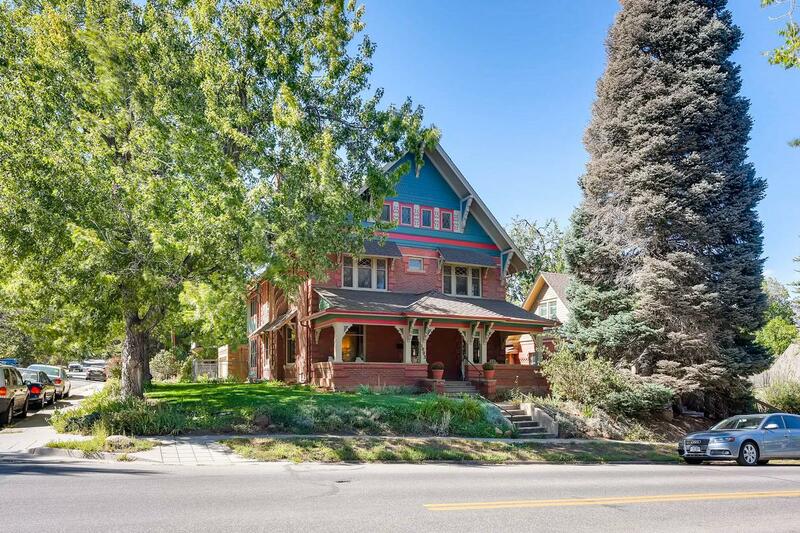 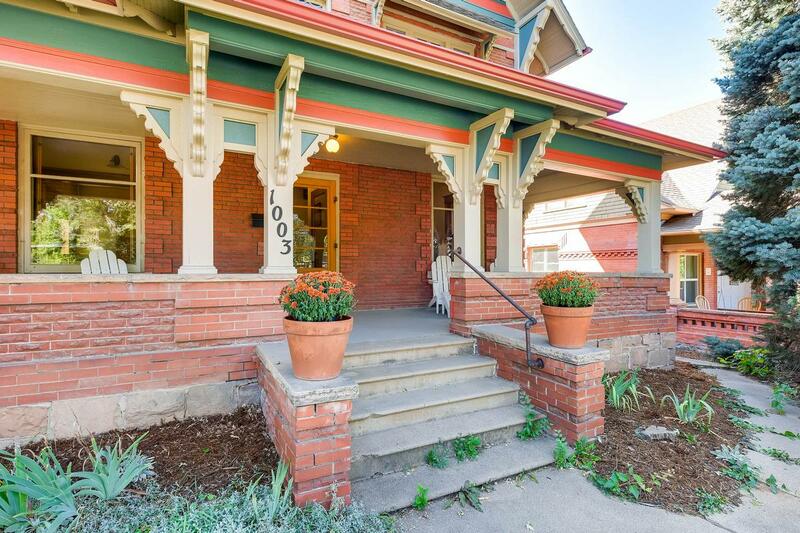 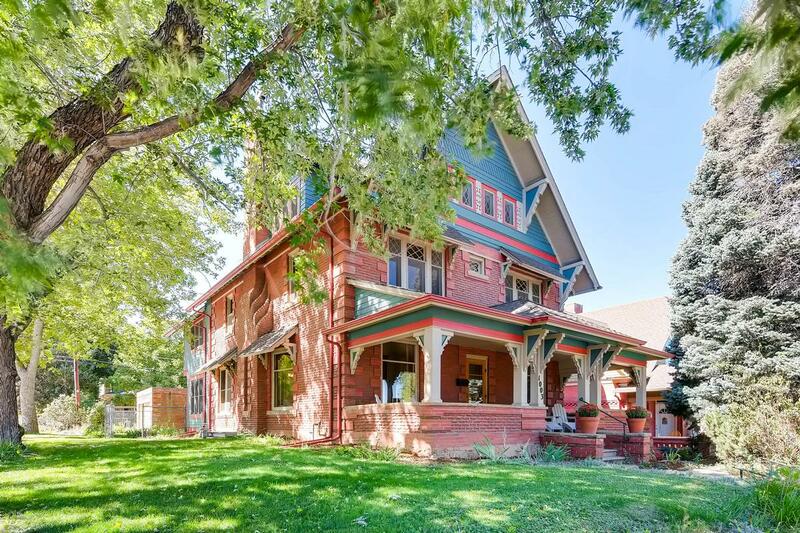 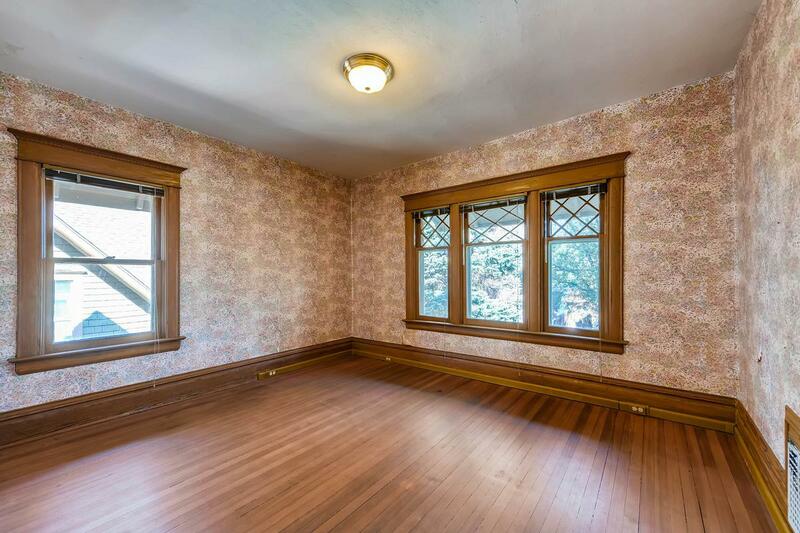 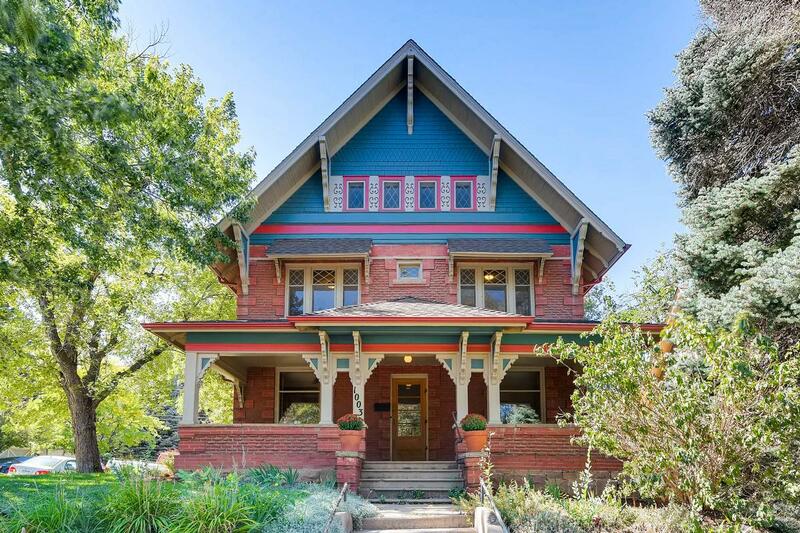 Charming Historic Craftsman home on a corner lot in Rose Hill just three blocks from Chautauqua. 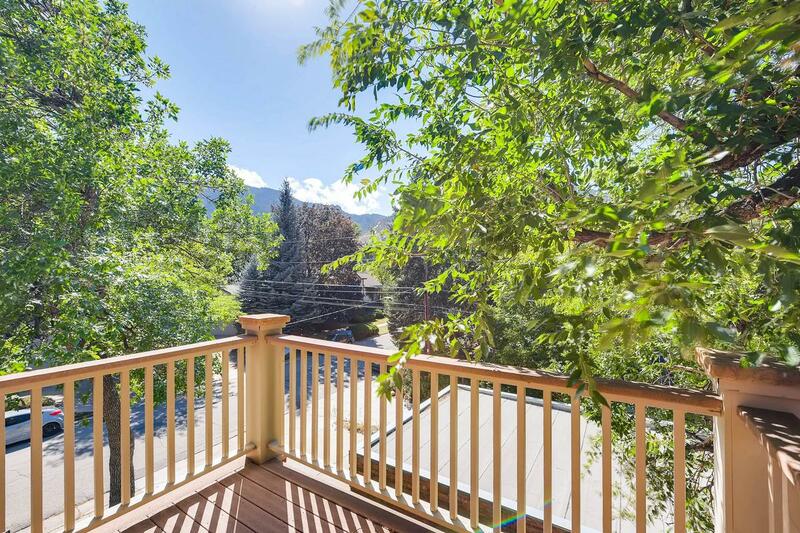 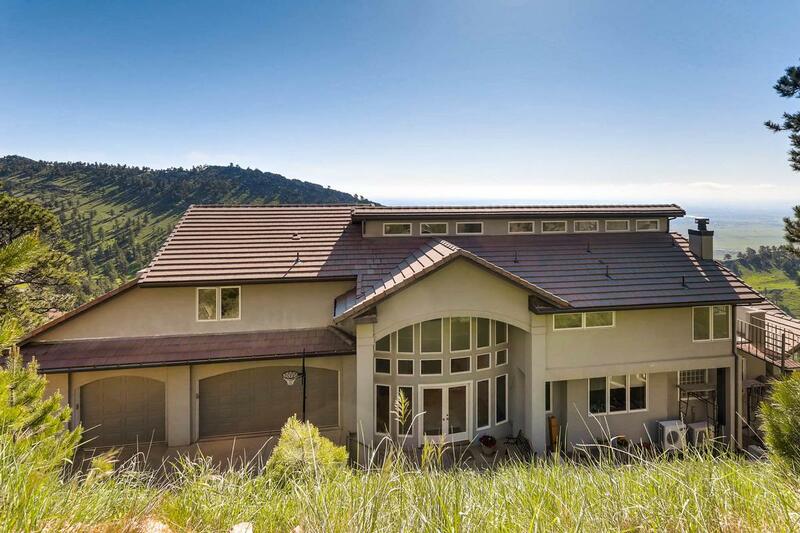 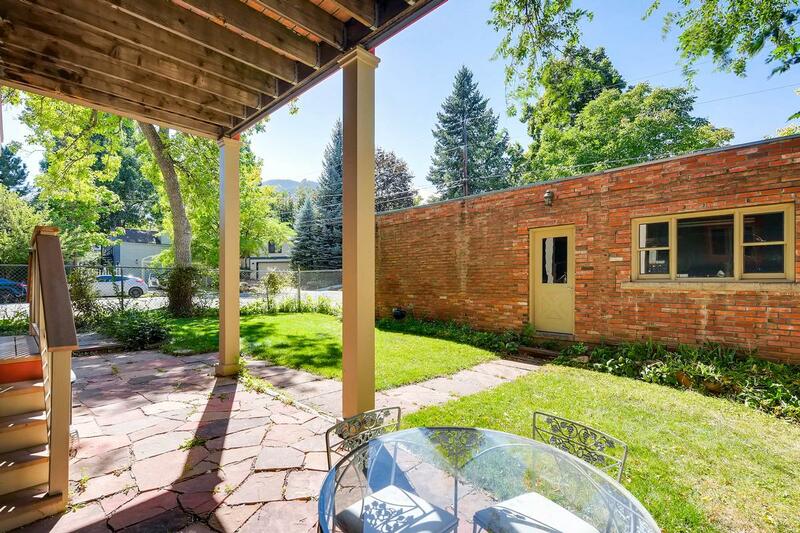 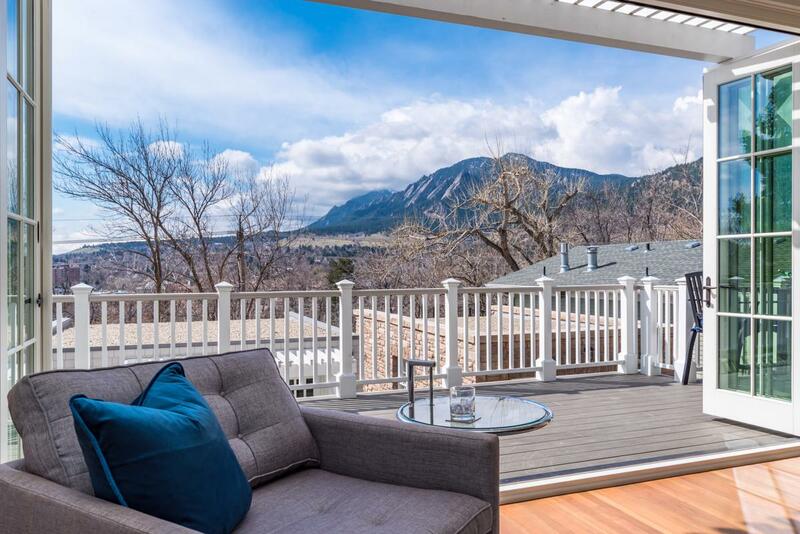 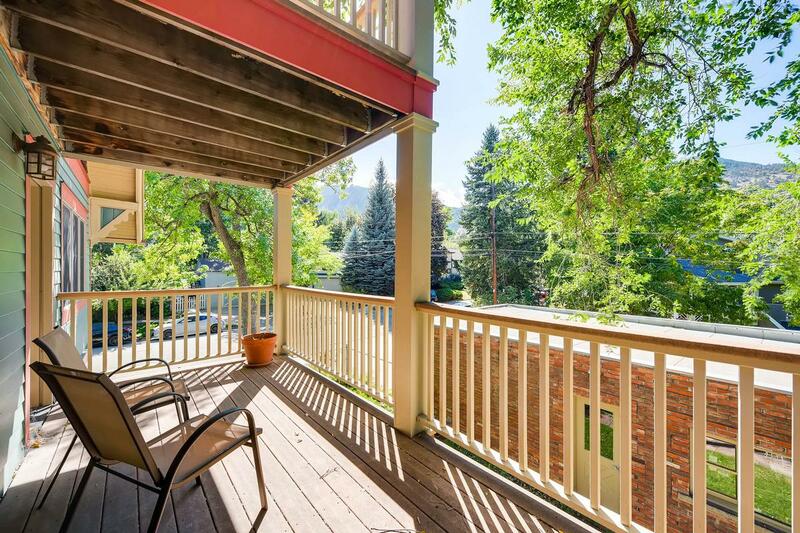 This home's detail and quality craftsmanship seamlessly blends classical architecture with modern updates to preserve its historical integrity while having been loved by Boulder families for nearly 120 years. 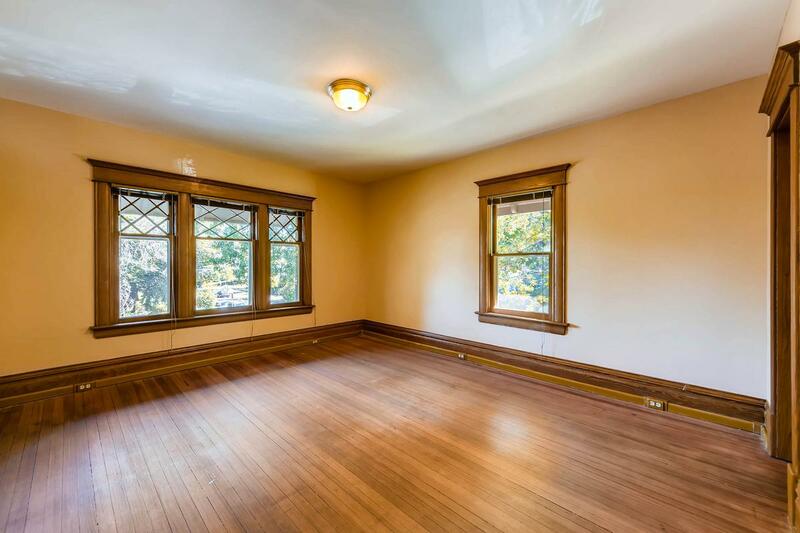 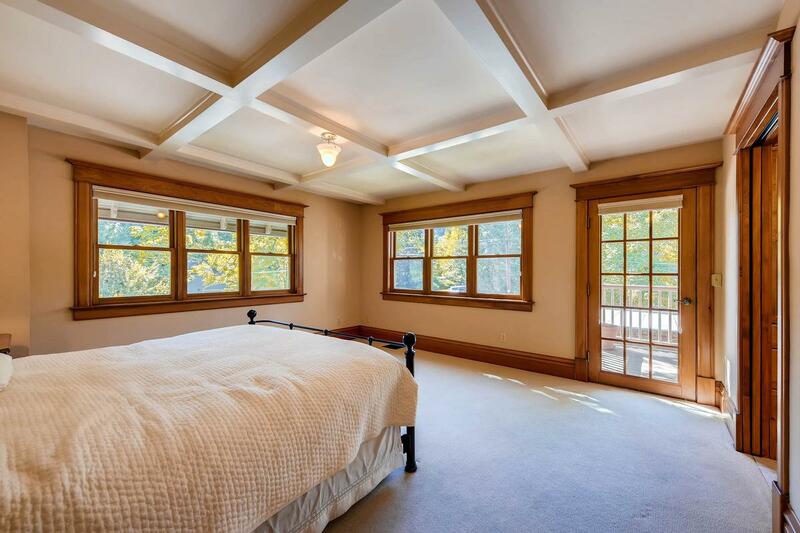 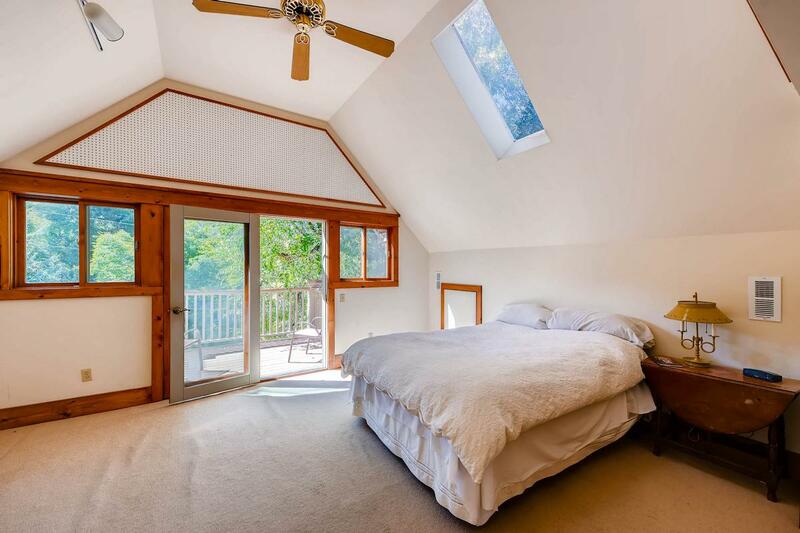 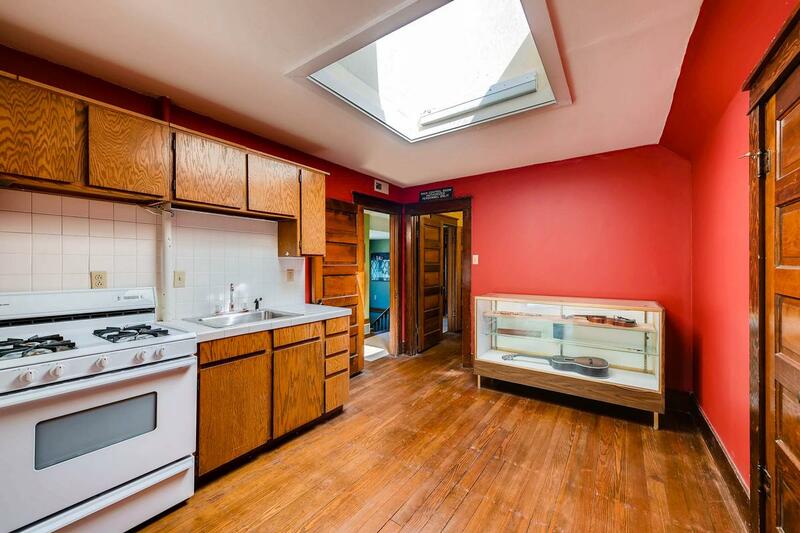 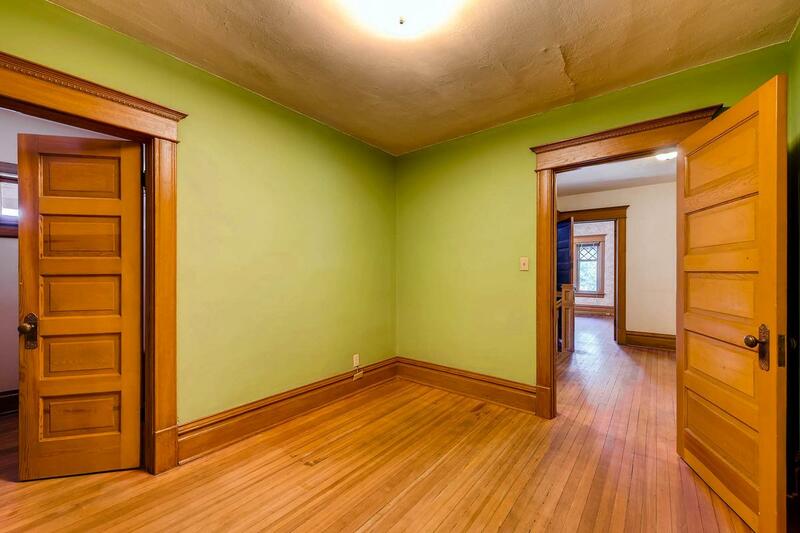 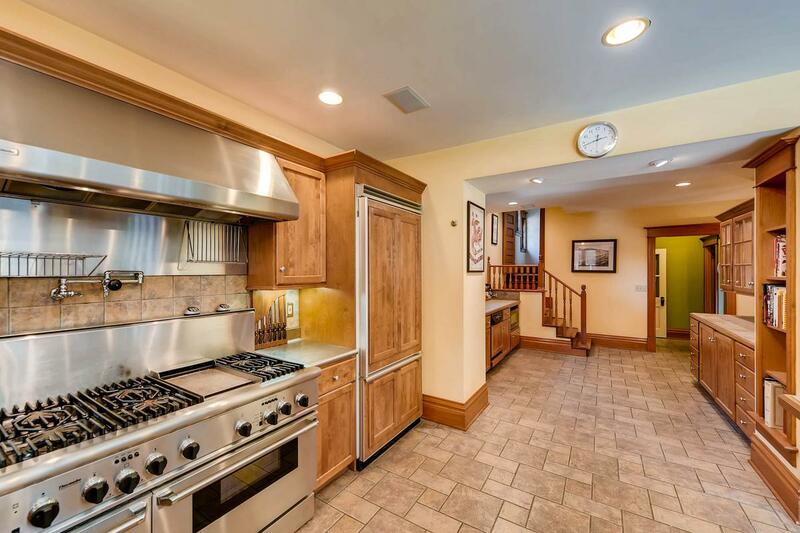 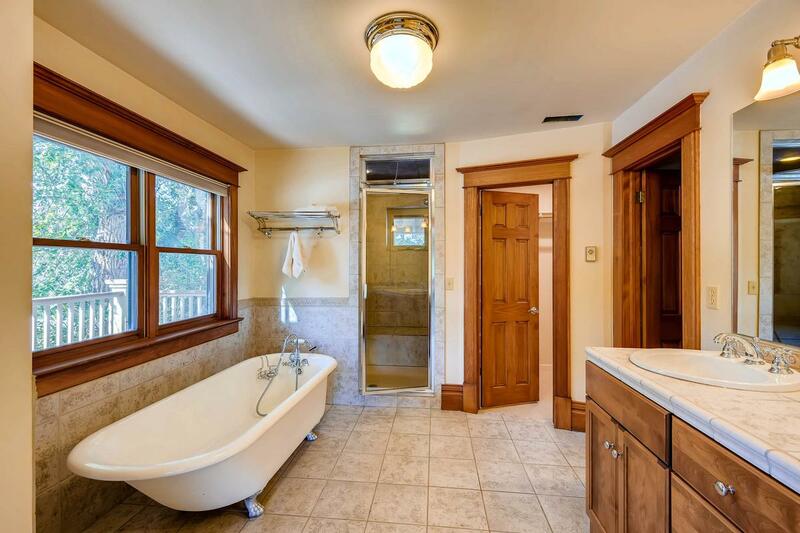 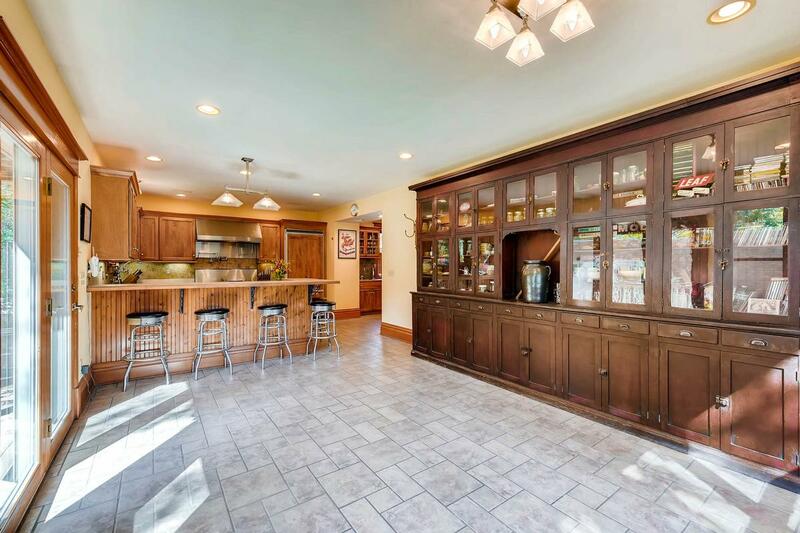 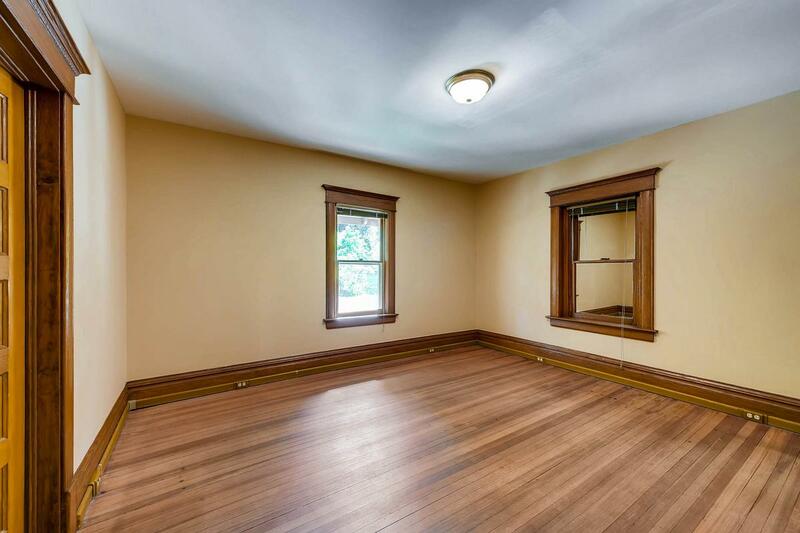 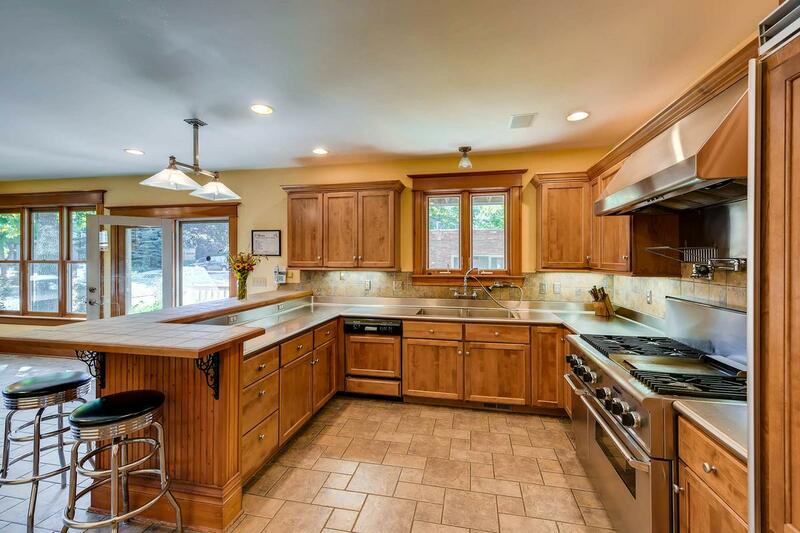 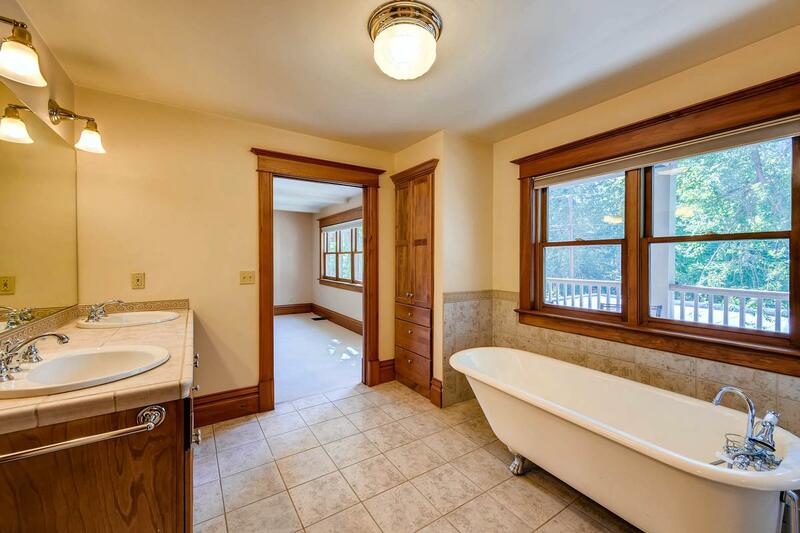 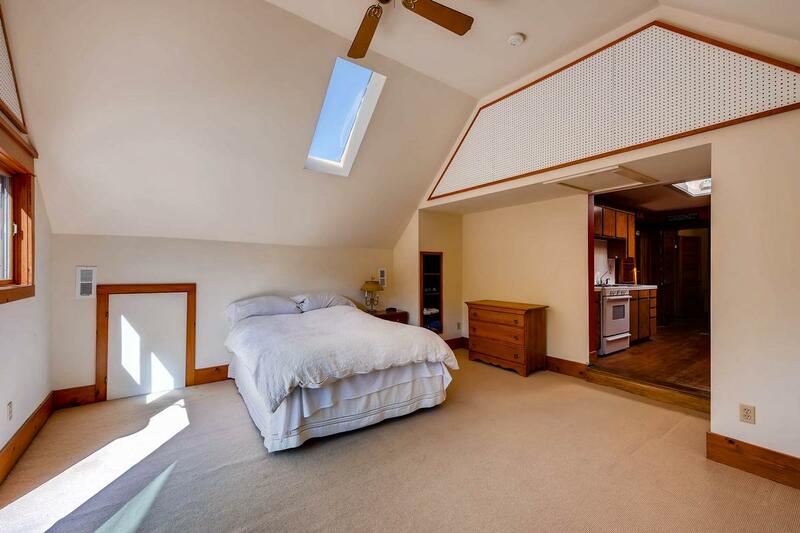 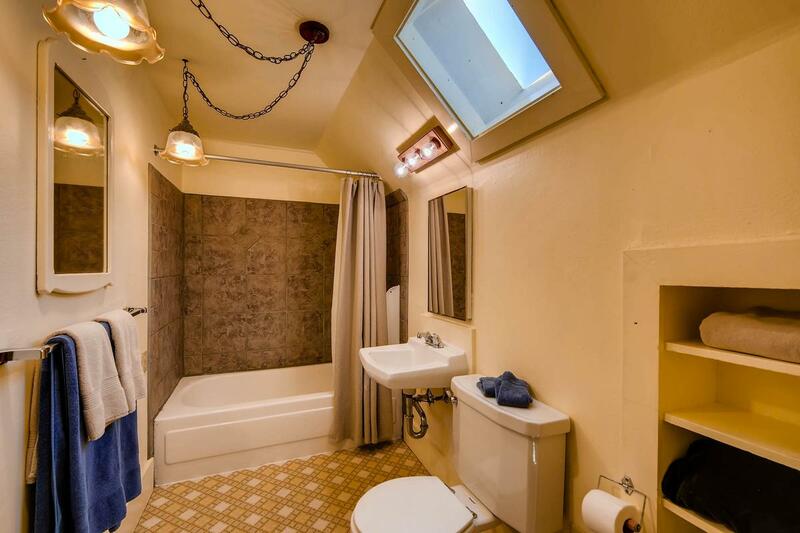 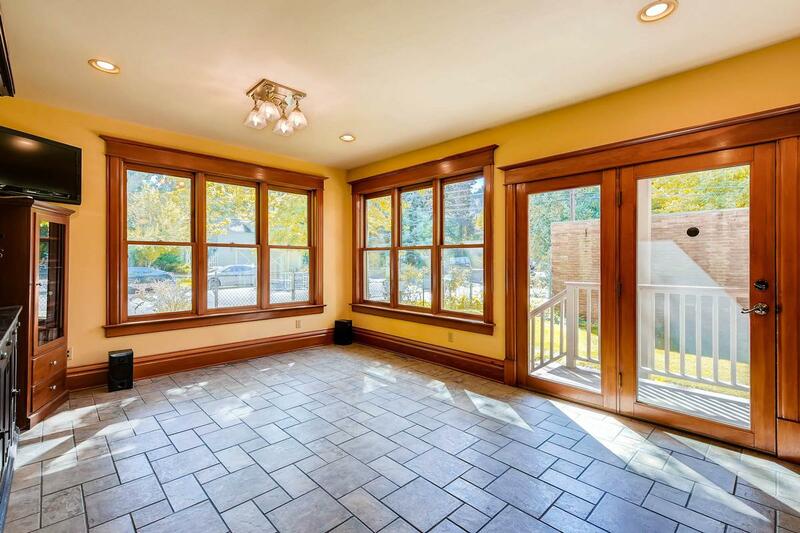 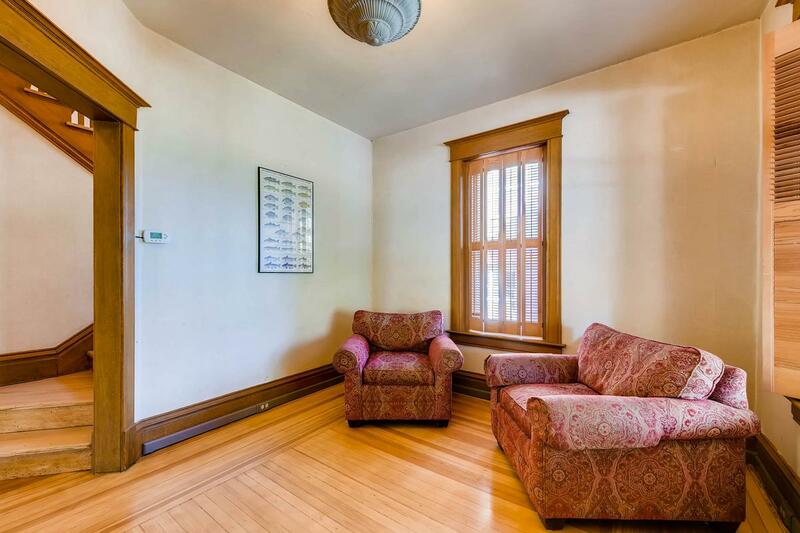 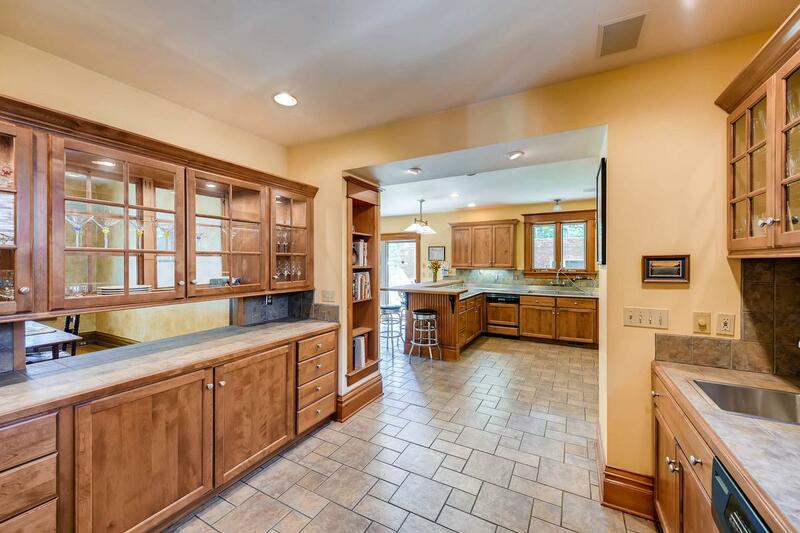 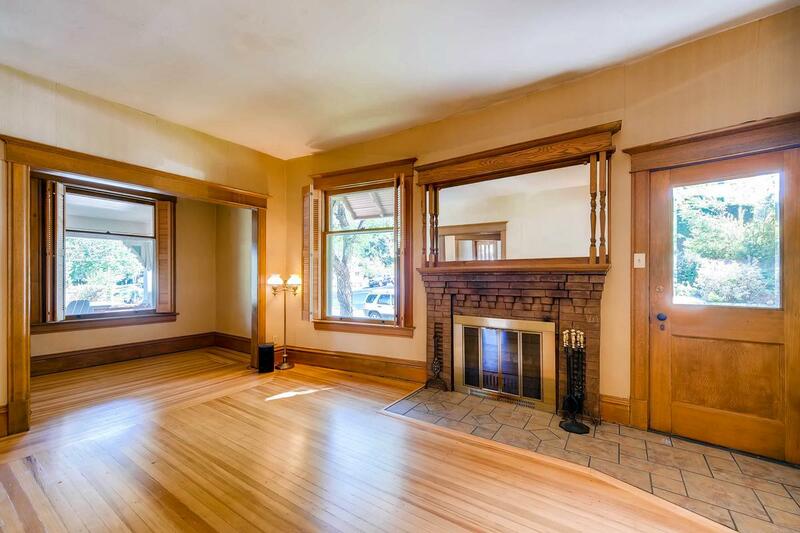 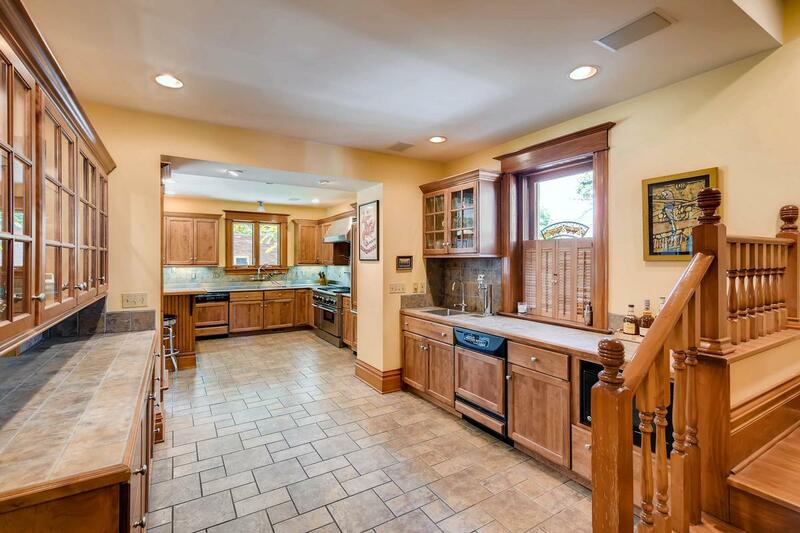 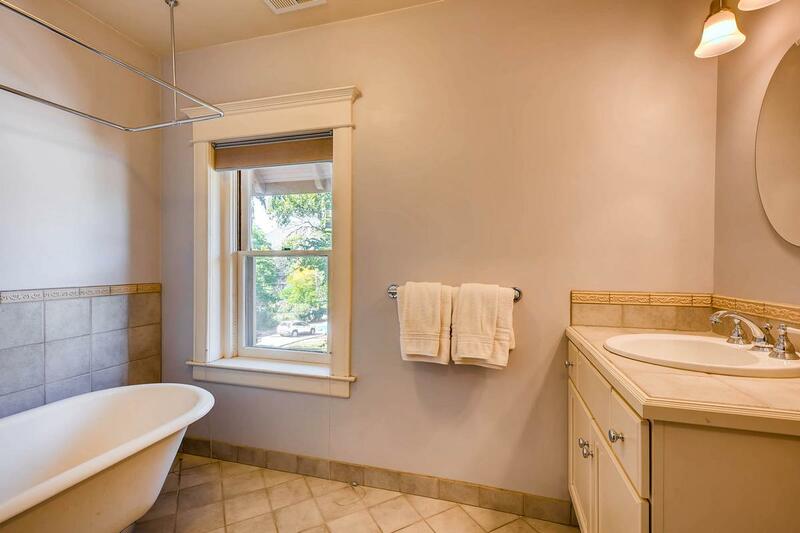 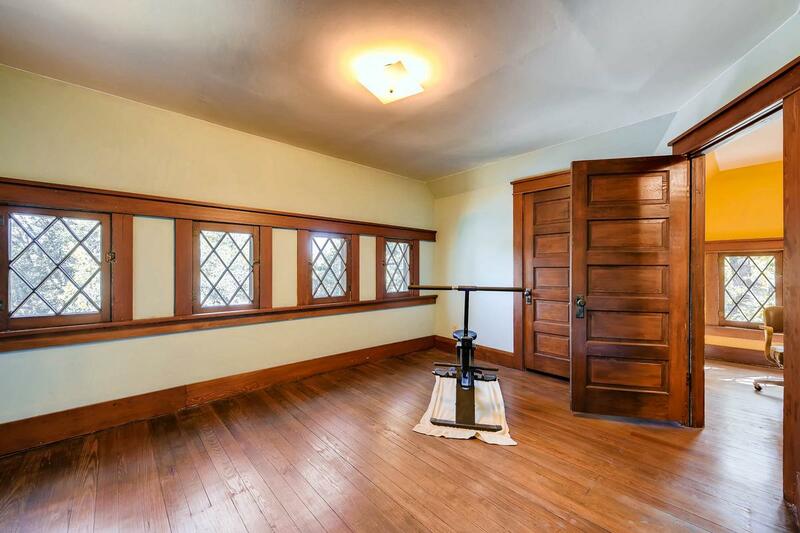 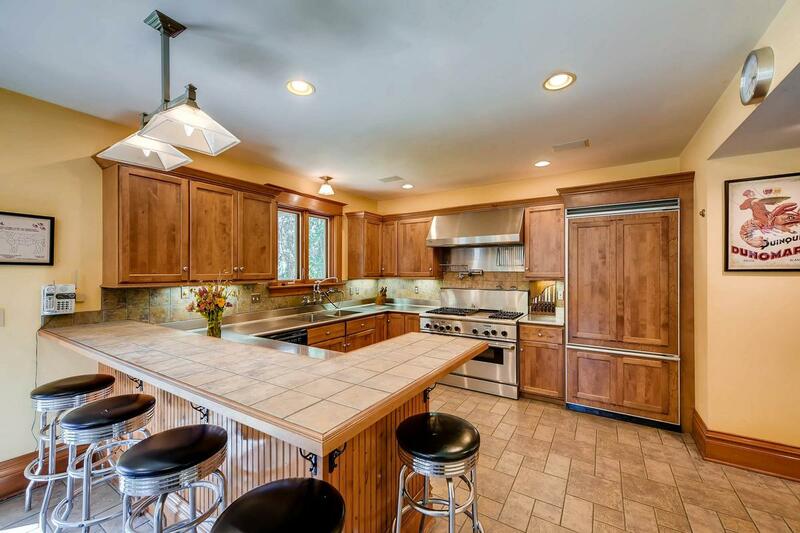 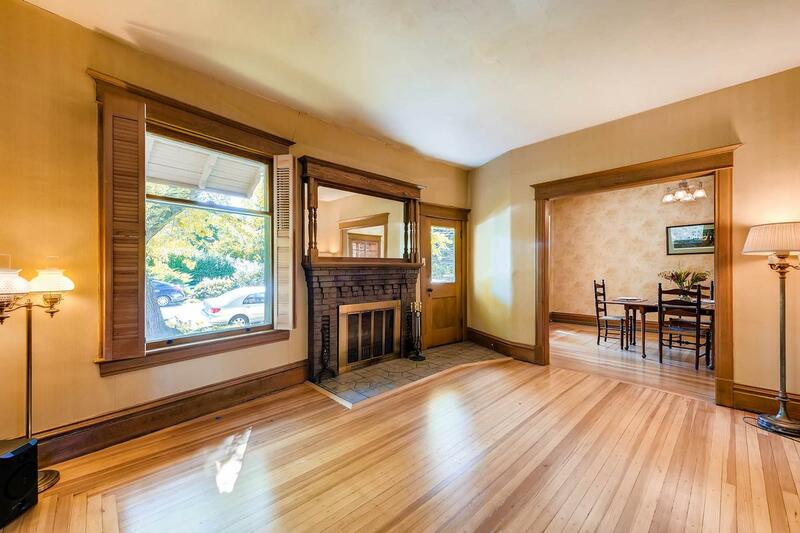 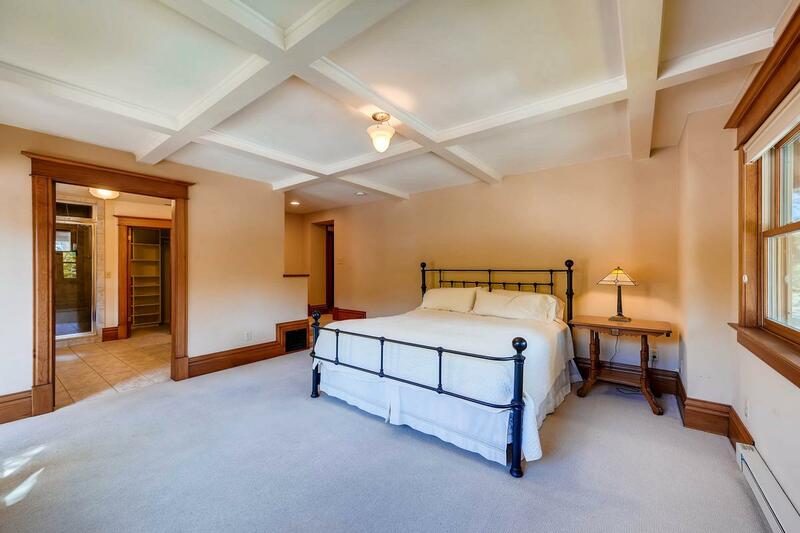 Original features include brickwork, gorgeous wood floors and fireplace. 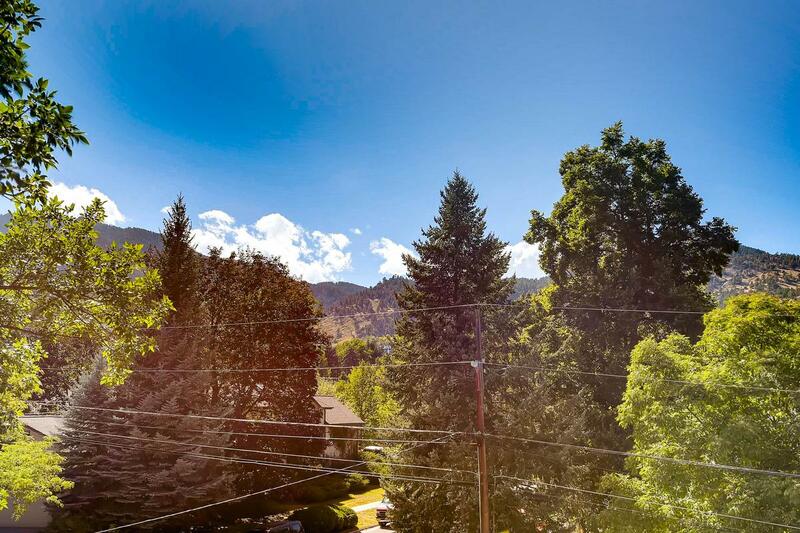 A spacious gourmet kitchen and luxury master suite is complimented by Flatiron views from south facing windows and multiple balconies.